Machine screws differ from bolts as they have a shaft with a helical groove or thread formed on its surface. Screws, some people call it the screws [Screw] (screw), the screw (lead screw). 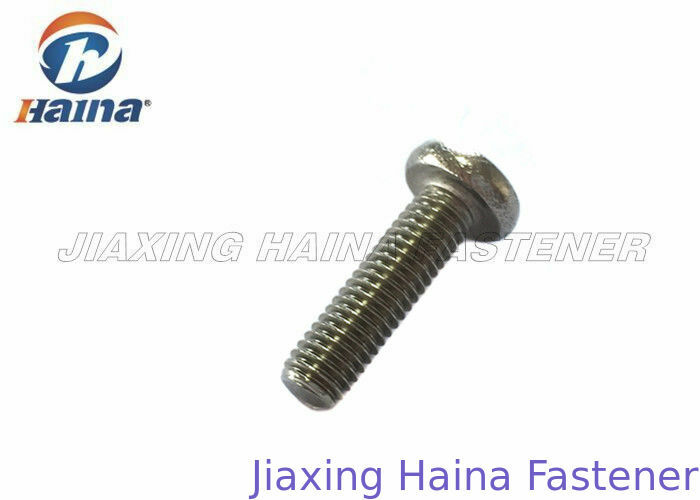 In fact, the screw is a general term, and screw, lead screw are mutually different. Machine screws have machine threads for use with a nut or in a tapped hole. Also referred to as a stove bolt.a threaded fastener, either used with a nut or driven into a tapped hole, usually having a diameter of about 1/4 inch (6.4 mm) or less and a slotted head for tightening by a screwdriver. Screws generally called wood screws; there is kind of a pointed front end, larger pitch, generally used for fastening wooden parts, plastic parts. Machine screws have a uniform diameter the entire length of the shaft as opposed to tapered screws which have a pointed tip.A lead screw machine screw (mechanical screw), flat head is kind of the tip of a variety of screws, smaller pitch, uniform, generally used for fastening metal and machine parts. They are used to fasten machine components, appliances and more.Pan heads are slightly rounded with short vertical sides. Phillips drive is x-shaped for installation with a phillips screw driver. Machine screws are described as numbers with the first number designating the diameter and the second number, the number of threads per inch. For example: 0-80, 2-56, 3-48, 4-40, 5-40, 6-32, 8-32, 10-32, and on up to size 16. In addition, machines screws are referred to coarse or fine threads. 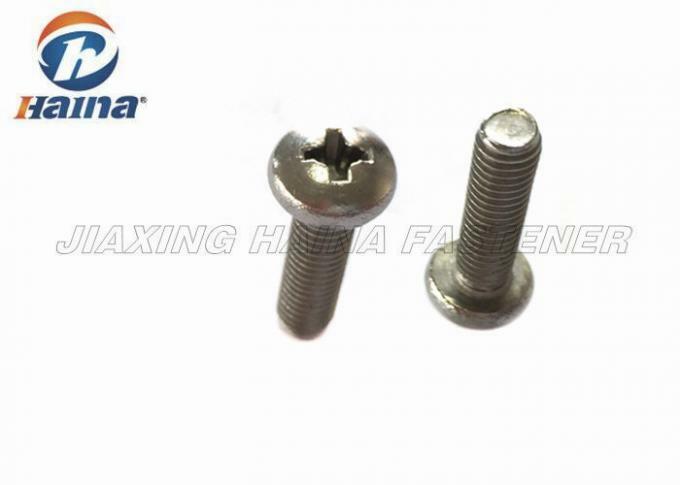 Fine thread machine screws are generally used when greater strength is desired. Most Active Screw Machine Screws thread sizes are available in UNC or UNF. Finish options 1) Zinc .2) Nickel 3) Oxidization .4) Polish .5) Paint .6) bronze .7) brass . 1, metal curtain wall light metal compartment, and other indoor and outdoor installation. 2, the general angle, channel, iron and other metals combined installation. 3, car trunks, containers, shipbuilding, refrigeration equipment and other assembly work.